ST. LOUIS, Mo. 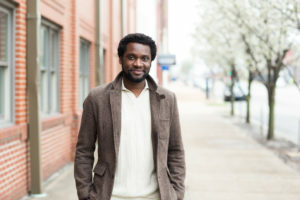 – J.P. Johnson announced that he is running for Chairperson of the Missouri State Democratic Party after current Chairperson, Stephen Webber, announced his resignation. Webber told St. Louis Public Radio on Wednesday that he sent a letter to members of the Democratic State Committee notifying them of his plans. Johnson said that with the recent election cycles, Democrats came out strong but then didn’t get the final win. He said that the party needs to find the sweet spot for talking to the community about the principles that matter most to them. Johnson ran as a Democratic candidate for Missouri House of Representatives to represent District 79 in the 2018 General Election. He ran against Democrats LaKeySha Bosley, Regin Harris and Maxine Johnson and Libertarian Dan Elder. Johnson lost the election against Bosley, bringing in 30.4 percent of the votes. 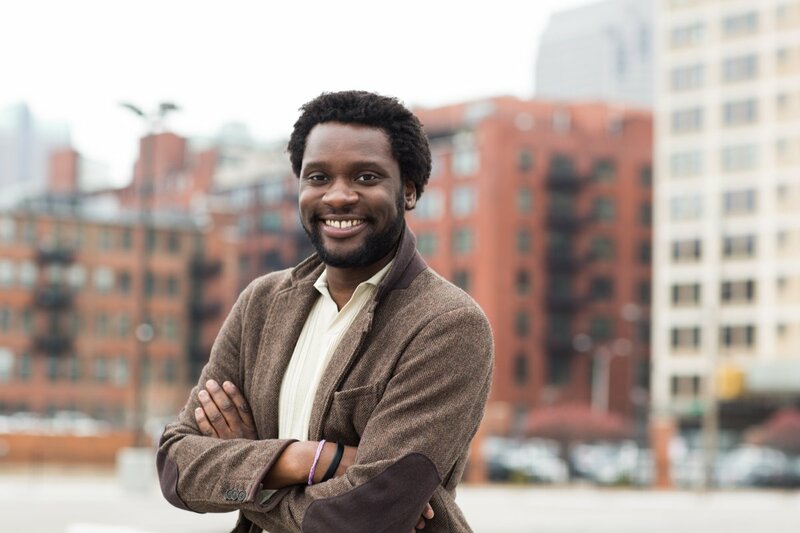 Introduced into politics when he was 19 years old, Johnson was a field organizer in the St. Louis area for Jay Nixon and has been a member of Young Democrats of St. Louis over the years since high school. Being an active member of the Democratic Party, a member of Young Friends of Missouri Historical Society and Boys & Girls Club as well as working for Lacy Clay, Francis Slay and Darlene Green among others, Johnson has consulted for various unions and non-profit organizations making him uniquely skilled and qualified for the tasks that will be presented with this position. Johnson said that he would not have been where he is at today if it were not for his team. He said that if he is elected to the position, he would bring a team with him without any preconceived notions. He wants to work together to grow and expand the party and uphold the promises that the party has made in order to make this state a good place to live. Whether it dealt with food stamps, welfare, Medicaid or section a housing, Johnson said that there were many elements of the Democratic Party that enabled him to give back to the public. “I knew that if I was going to have a career worthy of something, it had to be meaningful,” Johnson said. He never caught on to sports and music, but his mother always made sure that he had a book in his hand. Johnson said that he was always fascinated with the policies that oversaw industries and he was told that that was government. He said that he then wanted to be part of influencing something for good which would then make him a person who always helped people in need. With elections approaching on Dec. 1st, Johnson said that it is important for the Democratic Party to be creative. “We’re in the super minority,” he said. Johnson said that he plans to implement Initiative Party Organizers and determine what the party’s strengths are. He said that it is important for the party to revisit their platform and reflect on the values of the issues that were recently passed and modernize how the party fundraises – crisscrossing the state to get the signatures needed for initiatives to get on the ballot. Starting in January, Johnson said that he wants to work on Medicaid expansion. Johnson said that given all of the people he has worked for will give him a unique skill set for this position. Currently, the only one who has announced his run, Johnson said that he encourages anyone who feels like they can take up the task to run.